Finding the time to do deep cleaning in your house means giving up time you could be spending with your children, spouse, or friends. You spend a lot of time at work and should enjoy having some free time at home. Often, when you spend time playing a game or just relaxing, you feel guilty if the house is not clean. 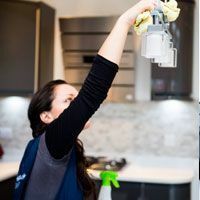 A good way to accomplish a balance is by hiring a professional cleaning company to come in and do the major work for you. If you like, take care of the day-to-day cleaning and have us come in on a regular basis to do the deep cleaning. Of course, you could also have us do the everyday cleaning too. This will give you a chance to enjoy you time off and your home will be clean for your enjoyment as well. If you are a property owner, or manager, cleaning units when a tenant leaves can be a huge undertaking. 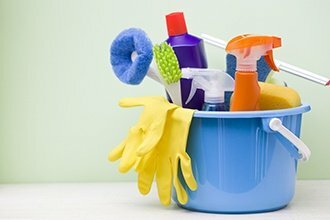 Even if you have staff to do the normal cleaning around the property, doing the clean out from a former tenant takes more than one person and consumes a lot of time. You should not have to spend your own time doing the work yourself. Hiring Fast Cleaners Barnet to come in and do the work keeps you from having to have extra people on your payroll. When you run an office, the people working for you have enough work to keep busy. You need to concentrate on running the business and not waste time floor cleaning for example. A cleaning crew sent to your office after hours to keep the place looking neat and professional. 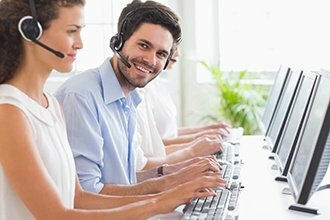 Your people will be able to work in a comfortable, clean environment and keep the workflow going. Using a cleaning company is the best way to save time and money. You are busy enough with everything else that you do. No matter what needs cleaning, a professional company does it faster and more efficiently than someone who only does it occasionally. Take advantage of our knowledge and abilities and just enjoy the bit of free time you have. Your house or office will stay clean, and you will be able to give your family or business the time they want and deserve. Call us now 020 3322 8598 for details regarding our cleaning services and our affordable cleaning prices.